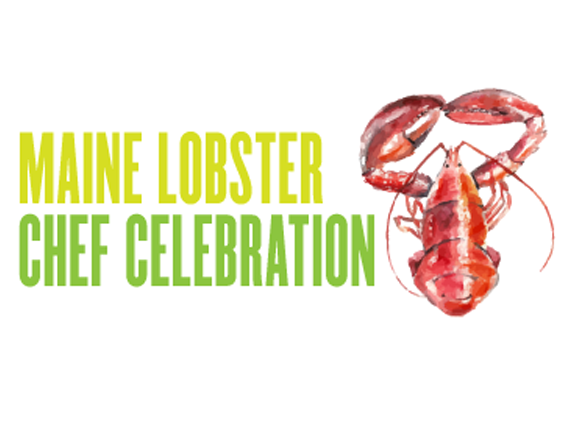 Join Harvest and The Maine Lobster Marketing Collaborative for the ultimate celebration of Maine’s most celebrated crustacean. Chefs prepare unique and varied tastes appealing to lobster lovers of every kind! Beverages will be offered to accompany the bounty of bites. Chef Avery Richter, The Black Tie Co.
To learn more about the chefs listed above as well as all the chefs that are apart of Harvest on the Harbor, click here. New chefs to be announced soon! All guests must be 21 years or older. Please be prepared to show a photo ID. Tickets are non-refundable but can be transferred. See Eventbrite for details. Parking will be available the Thames Street lot and open one hour before the event. 58 Fore Street | The Portland Company is wheelchair accessible. For a full list of Harvest on the Harbor FAQs please click here.